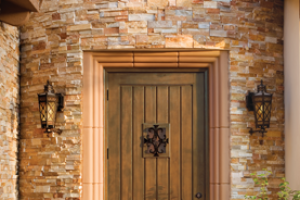 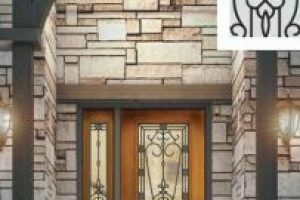 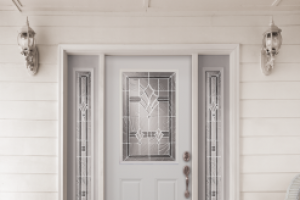 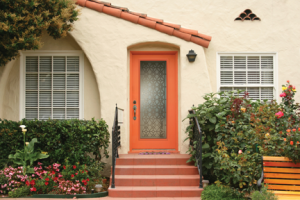 Why Should I Upgrade My Front Door? 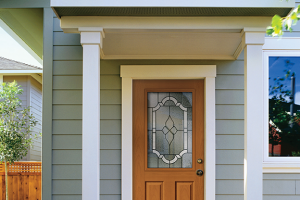 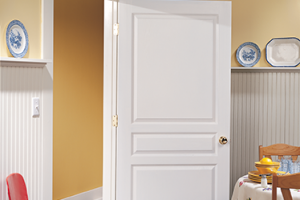 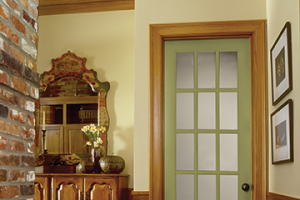 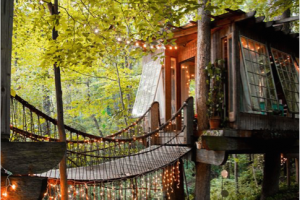 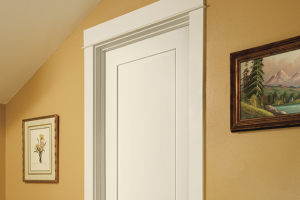 Where can I buy JELD-WEN windows and doors? 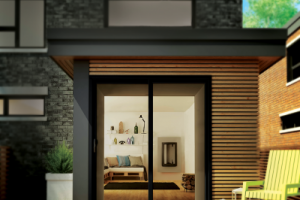 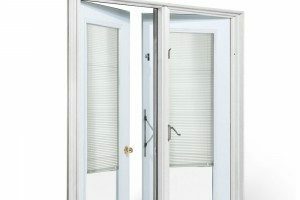 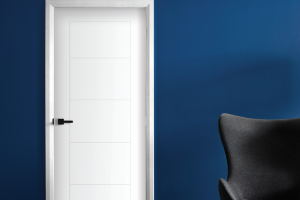 What’s the difference between an all panel and a bifold door? 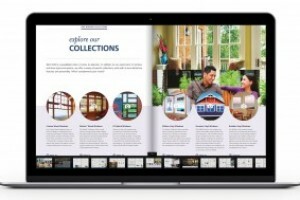 What are JELD-WEN interactive brochures? 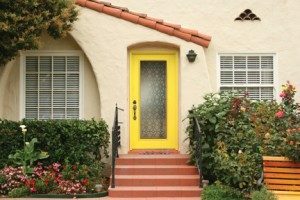 What is a Garden Door?